Have you ever been looking for a home to buy and you just can't find the home that best fits your needs? Have you ever gone to an open house and loved almost everything about a house except one "deal breaker"? Have you ever looked for a home and there just wasn't any available that excited you? You are not alone. The experts at Focus Realty Group, KW Lakeland, have a sister company that can help! It's called Focus Homes. They design and build custom homes for people who can't find a resale home that they like and that would rather not buy a cookie-cutter production home. 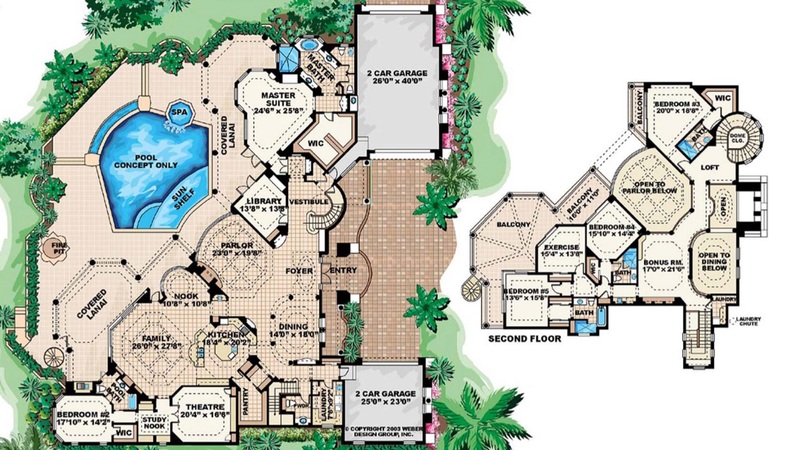 Today we are discussing floor plans and how to use online resources to help you design the perfect, dream home. Think about and make a list of things that you currently enjoy about the home you are now living in, or homes where you have previously lived. What don't you like about your current homes, or other homes you have been in? What would you change or alter? What are some design elements you would really like to include in your new custom home? When you collect a few design ideas together, things that you really like, the experts at Focus Homes will then help you take all of those elements and help you design your own, one-of-a-kind home that meets all of your needs. Sound good? If you are thinking about moving and building, definitely consider designing your custom home with Focus Homes, your local, hometown builder of choice. Start your home project today, call or text 863-640-2246, or contact us online now.